Unique design with excellent quality and value. Stable Doors are an ideal solution to conserving the style of your traditional home. Manufactured from high quality uPVC and composite materials, our stable doors are built to provide a unique dual-design which does not compromise on function. 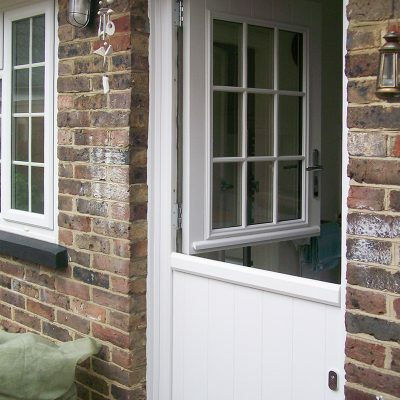 Our ranges of stable doors are made to an excellent quality and offering great value for money. They’re a cost-effective solution for cottages, terraces and traditional & period properties. Stable doors are ideal if you have a pet or live in an area where livestock and horses are roaming. But stable doors can be installed anywhere. 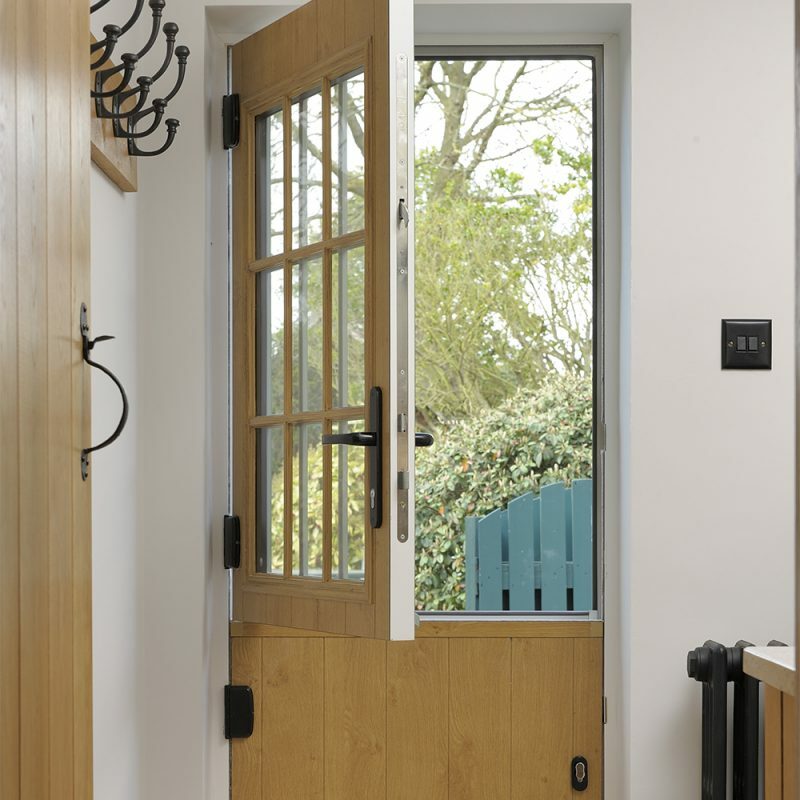 Although traditionally installed for homes situated on a farm or in the country, stable doors are becoming more and more popular on other properties too. Take a look at the stable doors we supply below, and contact a member of our team on 01932 344 415 with any stable door queries you may have. 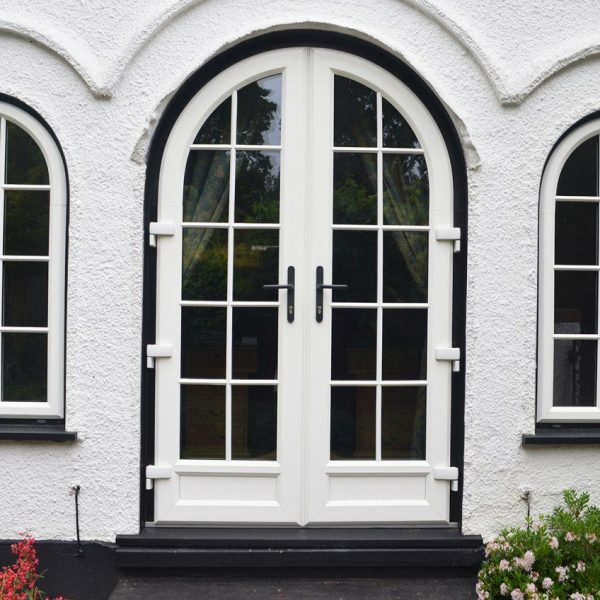 Every property is unique, which is why our team of stable door experts are on hand to help you find the perfect solution to your individual design preferences. Whether you know exactly what you’re looking for or you’re a little unsure, our design team will aid you in finding the perfect match for your property. 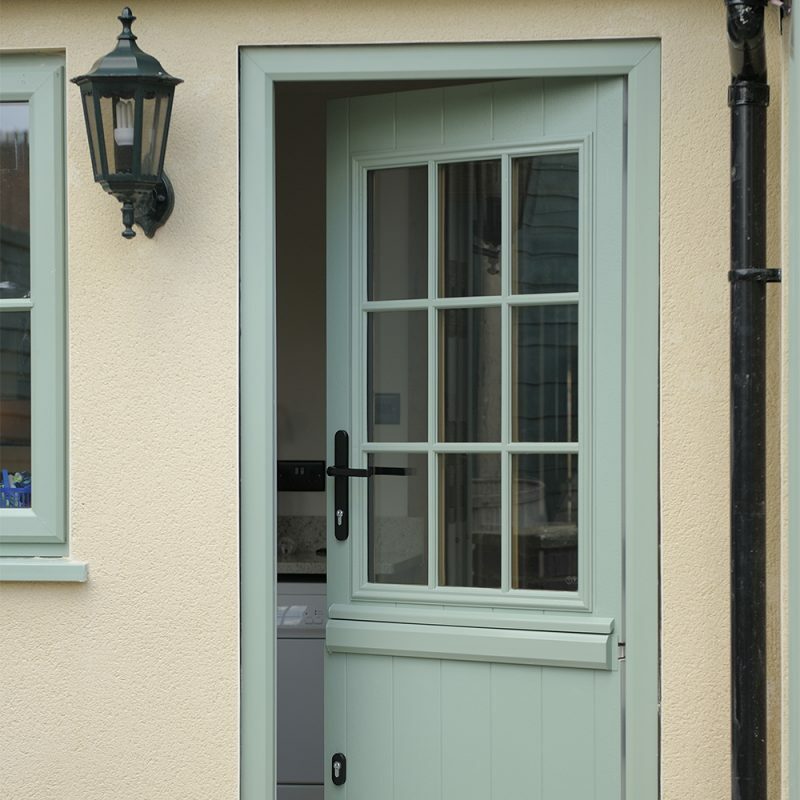 With a variety of colours available, it has never been easier to choose a stable door for your home! 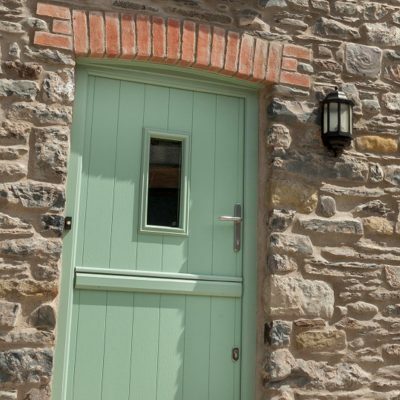 As well as looking flawless in their design, our stable doors are incredibly energy efficient. We only install the highest quality products and materials, with the aim to keep your home warm and secure, without compromising on function or style. We take pride in supplying customers with interior stable doors that improve their home’s thermal efficiency and cut the cost of household bills. Stable doors not only look great but they perform well too. Our doors are incredibly functional, adaptable and long lasting, giving customers excellent value for money and the latest innovative technology. Rest assured, our stable doors have been rigorously tested to ensure they are easy to operate, practical and boast a sleek finish you won’t get anywhere else. Whether you require a replacement stable door or you just fancy a new style of door, then we can help. 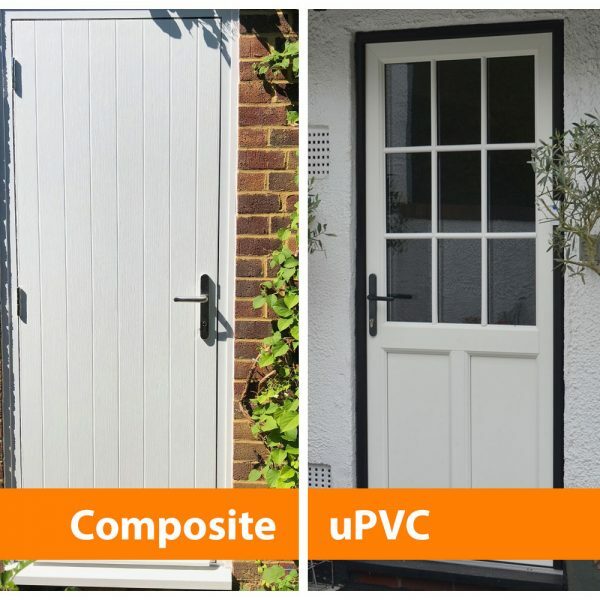 Both our uPVC and composite stable doors are low-maintenance, cost effective and more than anything, practical! If installed at the front of your home, you can add a layer of security just by opening the top half of the door without the threat of an intruder barging in. 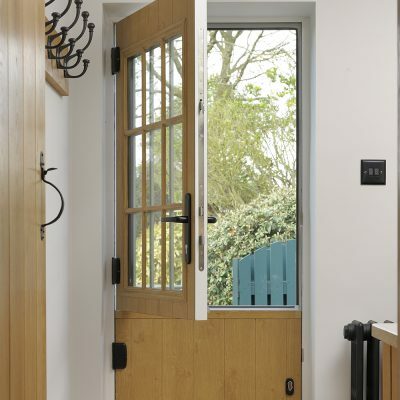 Equally, a double glazed stable door is a great solution for allowing fresh air into your home. You can open the top half, ideal for those with young children and pets. When you’re in the market for a new, secure door, the stable door is a fine option. 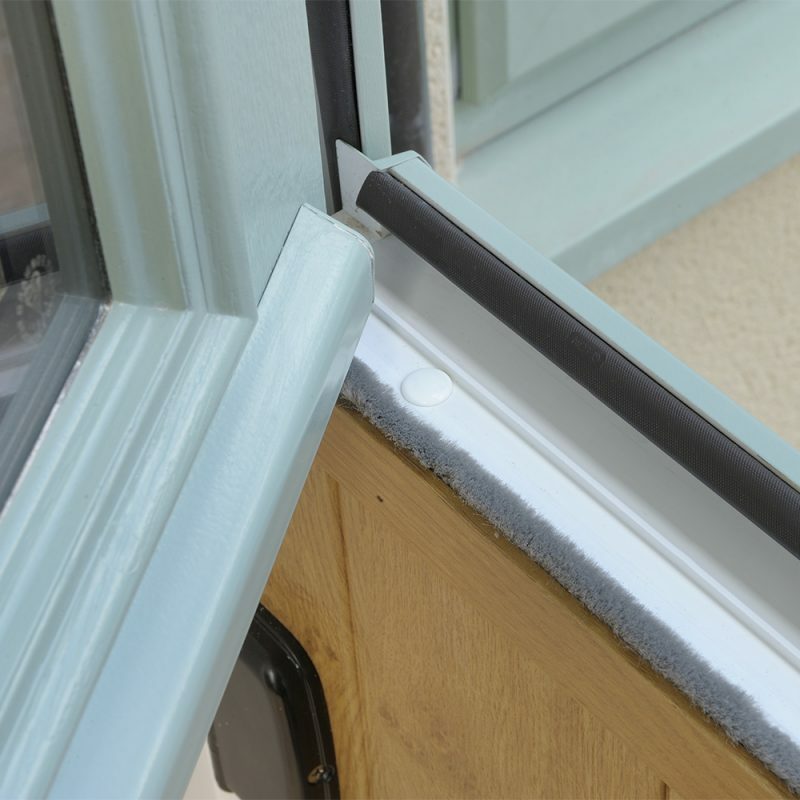 Constructed from durable materials and offering innovative security modifications and flexible opening options, stable doors are extremely secure. Our stable doors come with high security, fully adjustable multipoint locking systems, and a neat thumb turn cylinder to the lower half of the door. PAS24 accredited and Secured by Design (SBD) certified. 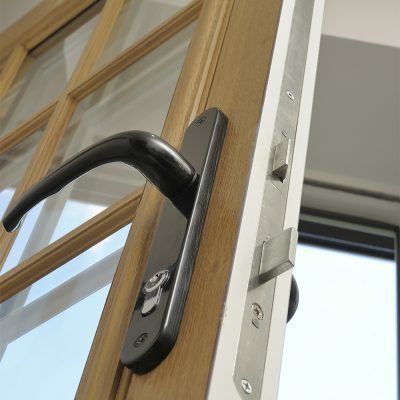 Multipoint locking – locks to the outer-frame and secures both parts of the door. High security interlocking door bolt to secure the top and bottom. Reinforced uPVC and solid composite. It’s not just a pretty face, each of our stable doors boasts quality craftsmanship. Each of our wooden stable doors is 48mm thick solid timber and fitted with a steel reinforced frame, security hinges and toughened glass. It’s 10% thicker than most other inferior manufacturers. Our stable doors are thermally insulated in accordance with BS EN ISO 10077-2: 2003, and the large outer-frame achieves a U-value of 1.8 W/m²K or better. 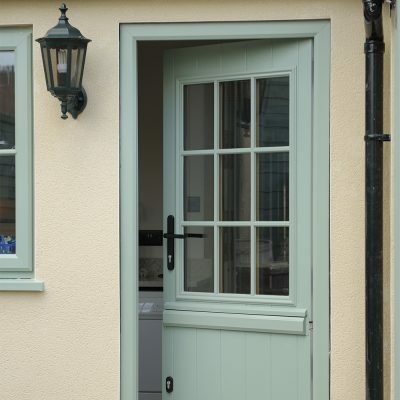 The availability of a traditional sculptured frame or a modern chamfered stable door frame. These are manufactured from lead-free materials. 36mm, 46mm, 58mm, 68mm low uPVC threshold. Available in fully featured or bevelled. Fully welded or mechanically jointed transoms/midrails. Choice of aluminium low thresholds – 15mm high and 24mm high for access ramps. Weatherseales – High performance gaskets supplied in mainframe. Some of our stable door slabs are 44mm glass reinforced plastic (GRP), PVC-Polycarbonate or steel skinned. The benefit of these coatings is that they are available in a wide range of traditional, modern and contemporary designs and colours. These include a comprehensive range of natural wood and solid colour foils. One of our team would be happy to have a chat with you about your requirements, measure up at a time that suits and provide a free, no obligation quote. Call us on 01932 344 415 or click ‘Get a free quote’ below!